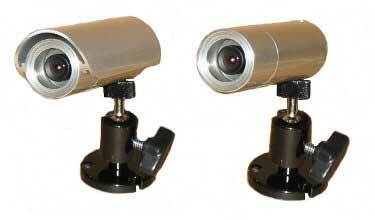 Most bullet cameras come with a fixed 4mm lens that allows a 70 degree angle of view. This is the widest angle you can have without distorting the picture. A 4mm lens will allow you to see facial features out to about 35 feet. 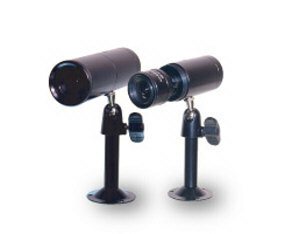 If infrared is included you can generally see 35 feet minimum with no external lighting, some can see up to 70 feet.